E16 Varpe bridge — Smedalsosen: Electro Installations. The procurement comprises delivery and installation of electric installation in and by the 5 770 m long File Mountain Tunnel on the stretch E16 Varpe Bridge — Smedalsosen over File Mountain (Filefjellet). The tunnel is located in Oppland fylke (county). 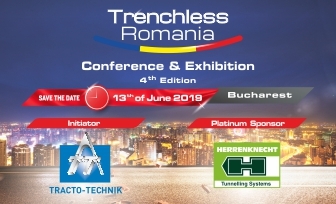 The tunnel shall have lighting, emergency lighting, escape route lighting, emergency stations, ventilation system, control system, radio system and emergency telephone system. I read this article and found it very interesting, thought it might be something for you. 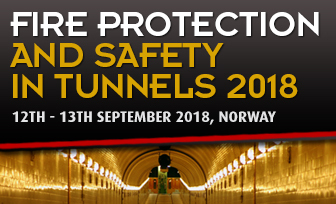 The article is called Norway-Leikanger and is located at https://tunnels-infrastructures.com/norway-leikanger/.